Taba can set stones provided to us for your project. When sending stones please package and label with stone type and size. Below are the types of stone settings we offer. Special projects can be discussed with our team. 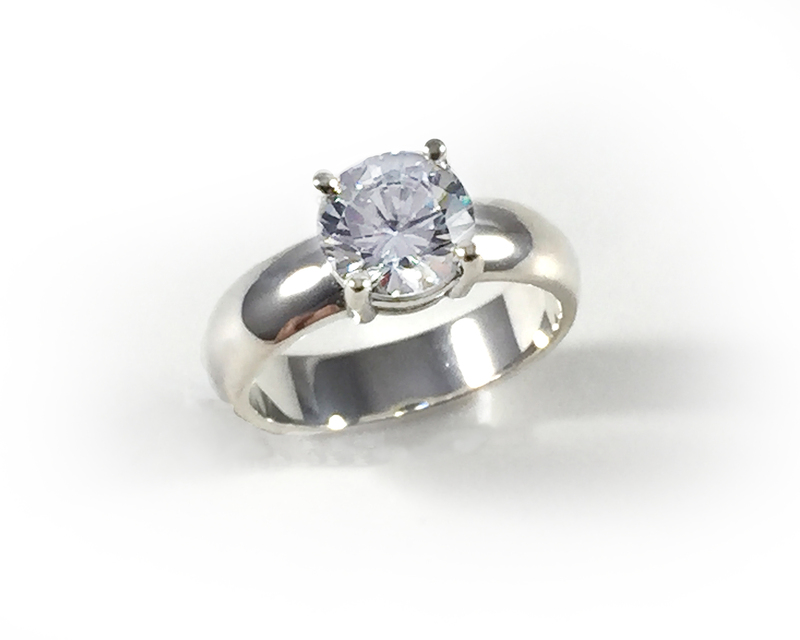 Center stones set typically with four prongs. Prices may vary due to type of stone or complexity of job, as center settings can be varied in style. 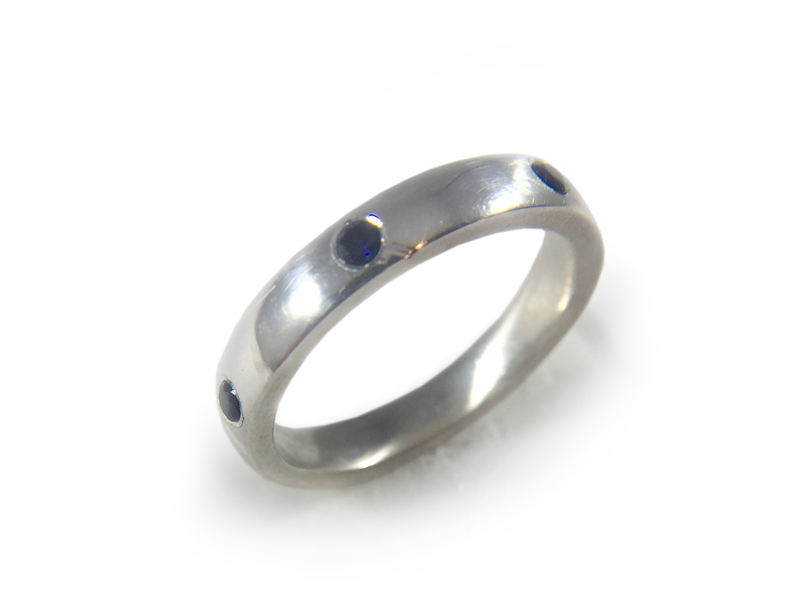 In bezel setting, a lip of metal is hammered over the sides of the stone to hold it in place. It is a very secure method of holding stones. 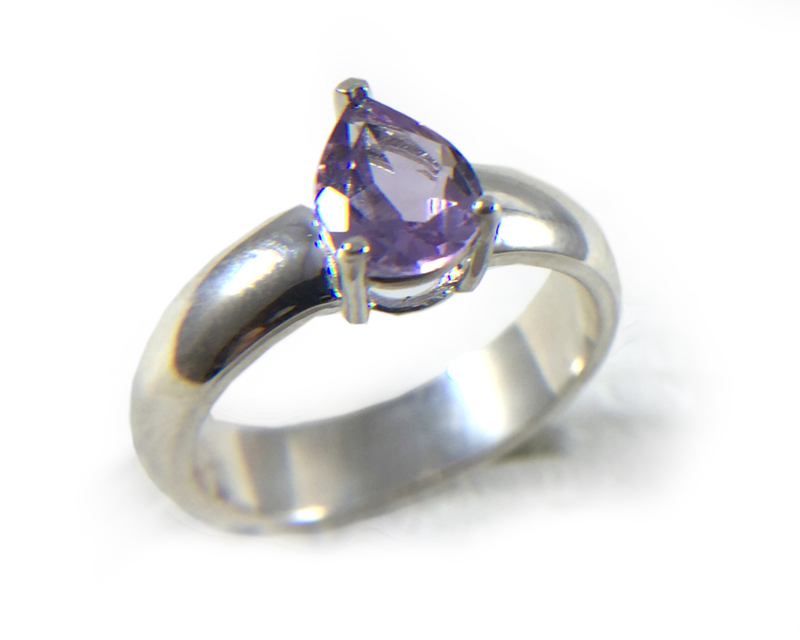 Prong-set, or bead-set, stones accenting the edges or sides of pieces can have shared prongs, as shown here. In this type of setting, a hole is drilled into the surface of the metal and the stone is sunk into the metal, held by a thin lip of metal pushed over its edge. 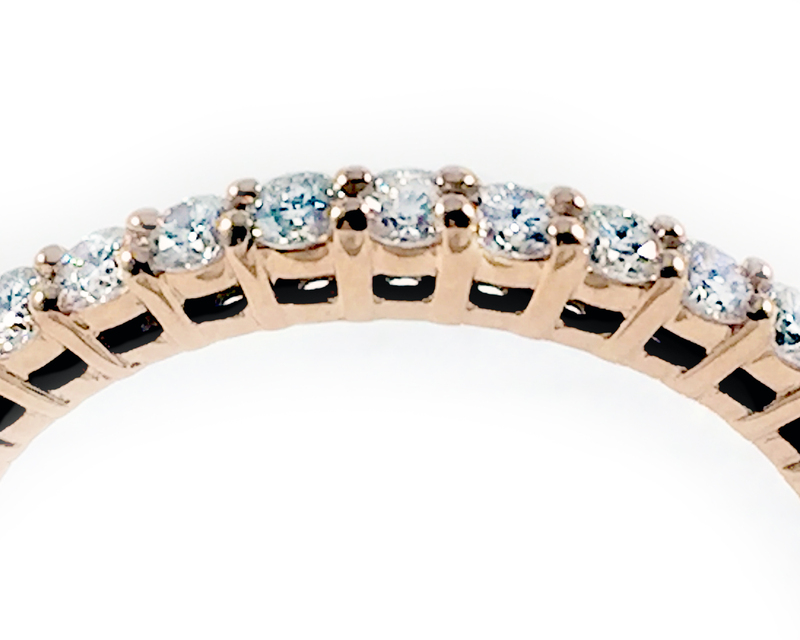 Marquise stones can be very eye-catching. 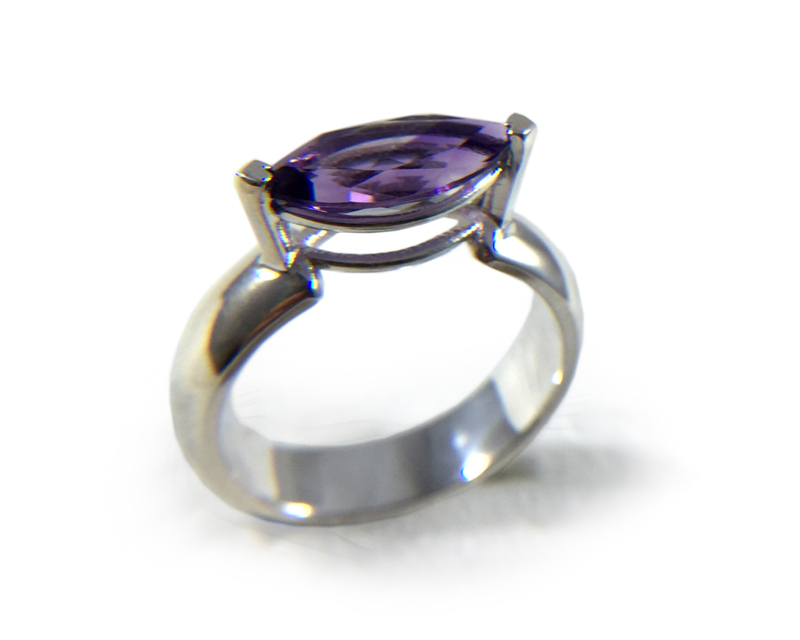 When setting them, particular care needs to be given to protecting the points of the stone. 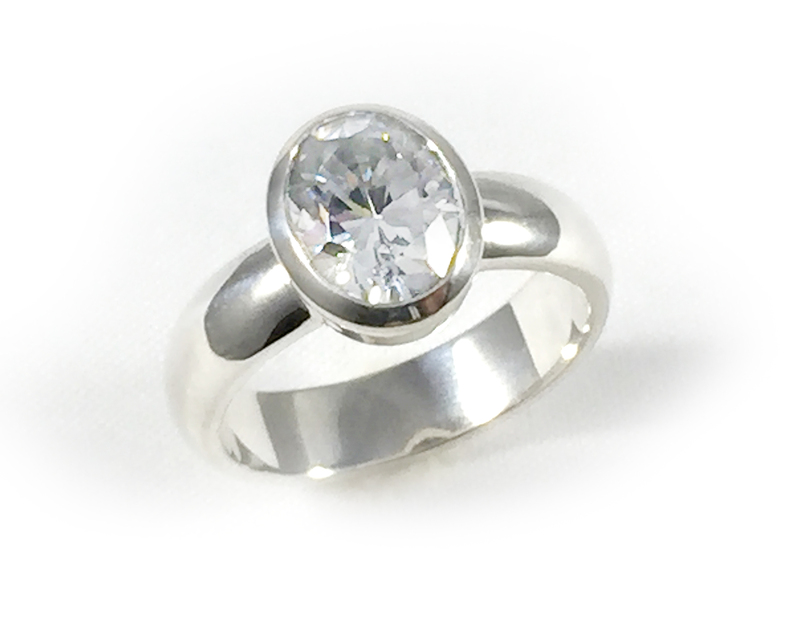 Pear settings are very elegant, and like the marquis, special care must be given to protecting the point of the stone. 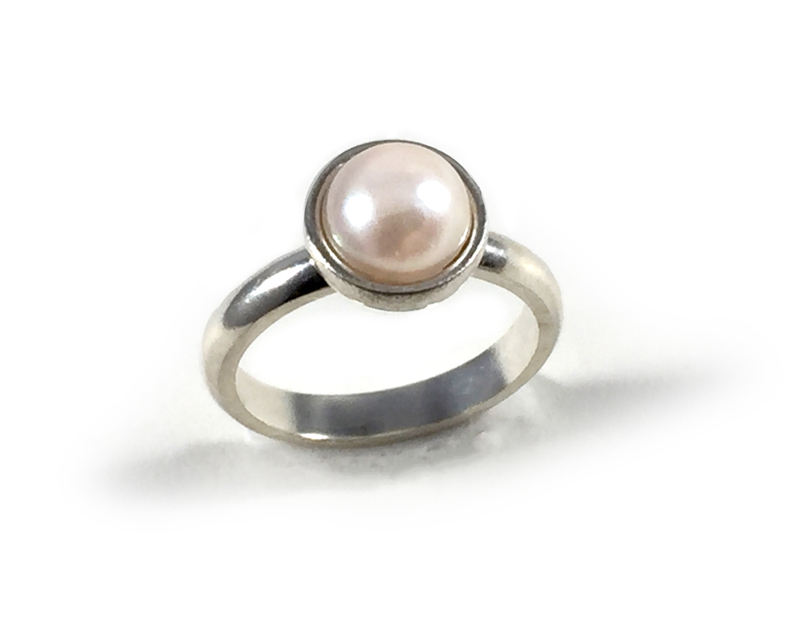 To set pearls, it is advised to build a cup underneath the pearl. A post reaching into the drilled hole is covered with glue and the pearl is left to set.